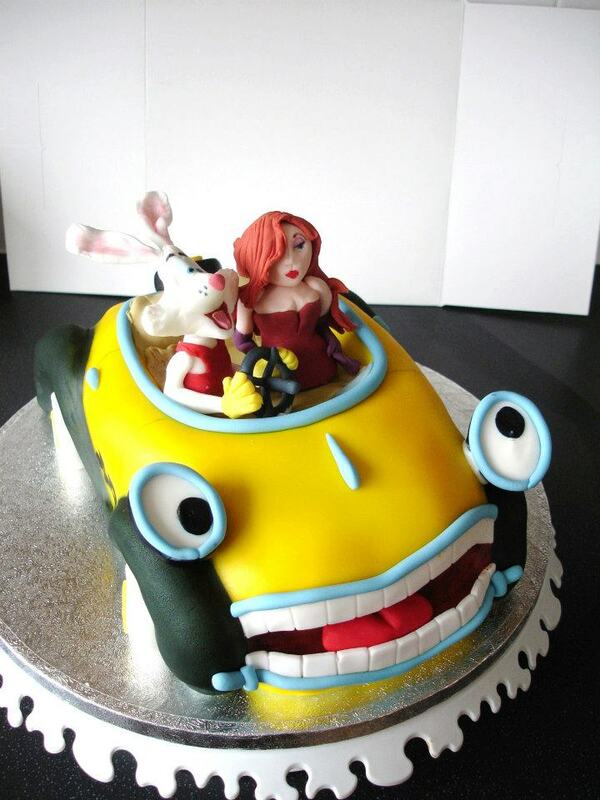 Head on over to Priscilla's Cottage to check out a very amazingly made Who Framed Roger Rabbit cake. Trying out some skills with airbrushing and automobile carving, Benny the Cab is the base for the cake, while Roger and Jessica sit in for a spin. It is inspired by the first ever Roger-themed snowglobe - and it's looks so cool that it would be a shame to eat it!